Not too long ago, LG announced it will commence the global roll out of the LG G6, the company’s latest smartphone. There’s an interesting deal offered by Sprint for customers residing in the United States and are interested in picking up the handset. Sprint is offering the LG G6 half its normal price, need to use installments for this deal to work. The price will $14.75 per month for two years instead of $29.50. So in total, you’ll end up paying $354 over the course of the contract instead of $708 which is quite amazing for a flagship device which just launched globally. Additionally, the carrier is also offering a free Google Home smart speaker when you purchase the LG G6. 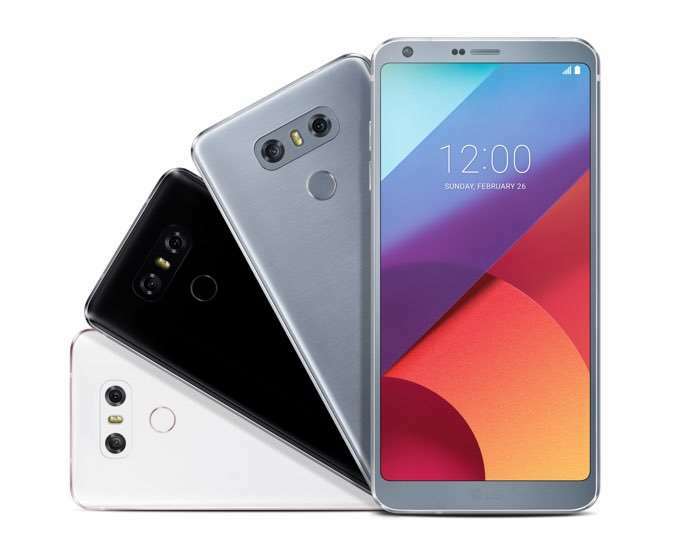 LG G6 comes with a 5.7-inch display sporting a resolution of 1440 x 2880 pixels, a Snapdragon 821 processor paired with 4GB of RAM, 32/64GB of internal storage coupled with a microSD card slot, a 3,300 mAh battery to make sure there’s enough juice, and ships with Android 7.0 Nougat as the operating system. Anyone planning to pick up the LG G6 from Sprint?